Tis very cold in Boulder today! Site upgrade in process – excuse the mess! I’m in the process of a site upgrade – Drupal 5.1 > 6.6, ouch, so please excuse the mess! 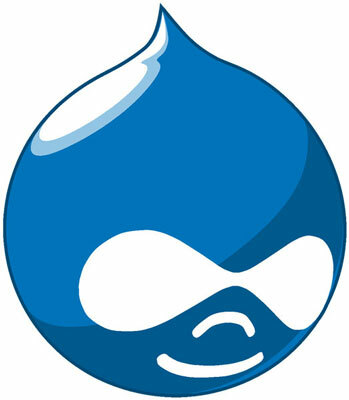 Upgrading to Drupal 6 will allow me to do a lot more nifty things with MylittlePortal.com.